the ordinary diary: Be yourself. 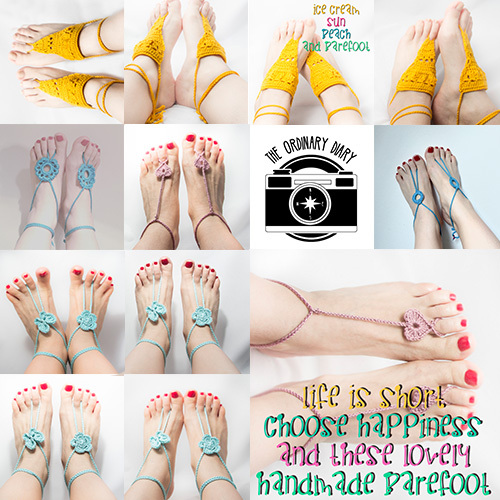 Do you have your barefoot sandals? Wear them by themself or with flip flops.